You’re definitely missing out if you aren’t using YouTube to promote your services and products. This platform is the second largest search engine in the world. About 1 billion people, that’s one third of Internet users visit YouTube daily. Think of all those potential customers! Here is what you need to know about advertising on YouTube. This is the first step to getting users to your purchase page. Get the most out of the marketing budget with these ad targeting techniques. Link your YouTube and Google Ads account together. If they aren’t, go to your navigation menu and click “Link YouTube accounts.” If you have any issues, Google has a wonderful step by step guide to linking your accounts. Set a budget that works for your business. It’s best to start with a small budget when setting the ad budget per day. You can increase the budget once you become more familiar with your account. 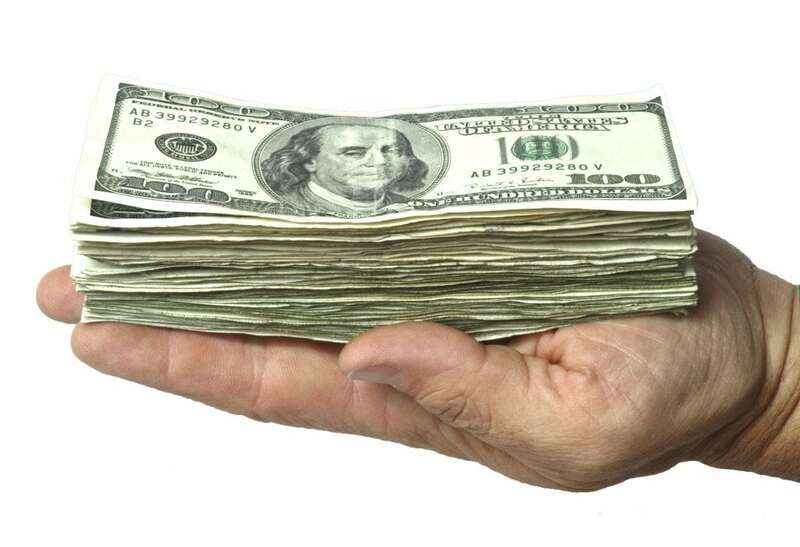 On average people spend around $0.01-$0.23 per an action. The best part about advertising on YouTube is you don’t have to pay until your ad is viewed all the way through. The more specific the YouTube ad is, the better your leads will be. Where do you want your ad to show up? You can choose what regions, cities and zip codes work best for advertising your product and services. Once you set the location you can customize your ad to the area. The key to getting clicks, calls and visits is through your audience’s interest. It’s all about choosing the correct display keywords. The goal is to find potential customers who show purchase behaviors for what your company is selling. You don’t need to get your ad in front of everybody – just the people likely to be interested in what you have to offer. 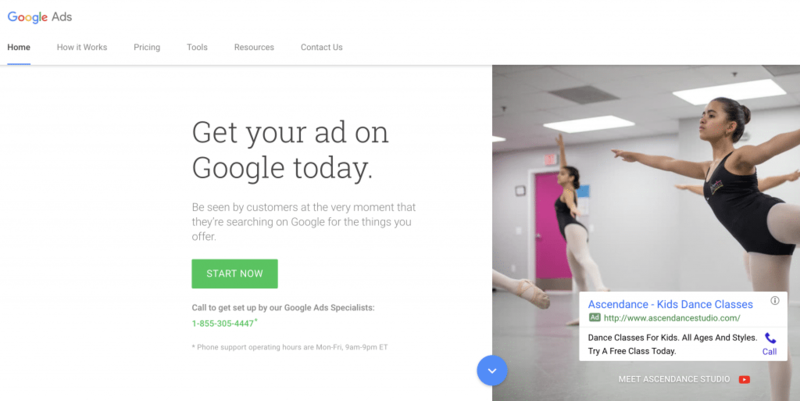 To set up YouTube ads you need to go through your Google Ads platform. Select the video you want and upload it. There are a few different types of ads you can choose from. 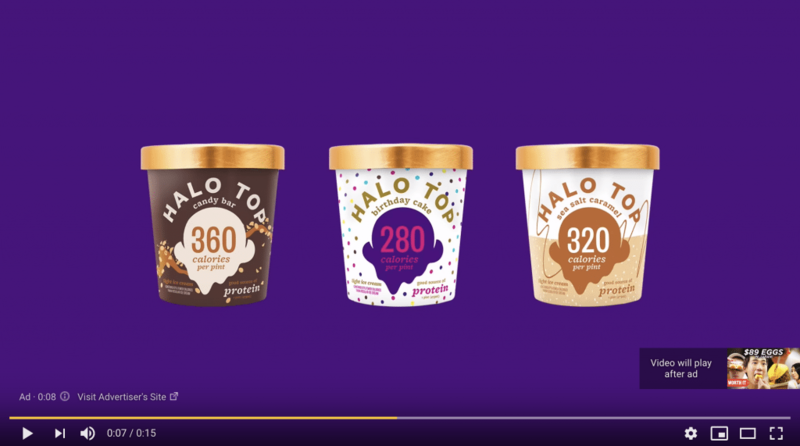 These video ads play before the posted YouTube video they want to watch. Ads can be any length since the viewer can decide if he or she wishes to keep watching. They are skippable with “Skip Ad” buttons appearing after 5 seconds. Ads views are defined as a viewer watching at least 30 seconds or engaging with the video. When videos are shorter than 30 seconds a view occurs if a viewer watches the whole video. This video ad appears as a sponsored suggested video in the top right sidebar above playlists and YouTube suggested videos. Again, they can be any length since the viewer can decide if he or she wishes to keep watching. A view is registered as soon as a viewer clicks to watch the video. Video ads are non-skippable and pay per click. 15-second videos are more likely to run. In addition, given the pay per click pricing, these are typically less expensive per click than in-stream ads leading to more cost effective campaigns. These are 6 seconds long. They are non-skippable but are pay per view, driving a “significant lift in ad recall.” A great opportunity for quick, creative branding efforts and teaser campaigns. Don’t miss out on all of those potential clients. Get your Youtube ads account set up and connected today. Find your target audience, figure out what types of ads are best for your company, and start attracting more business! If you need any help creating or setting up videos for your ads, give Epic Nine a call and we will take care of everything.